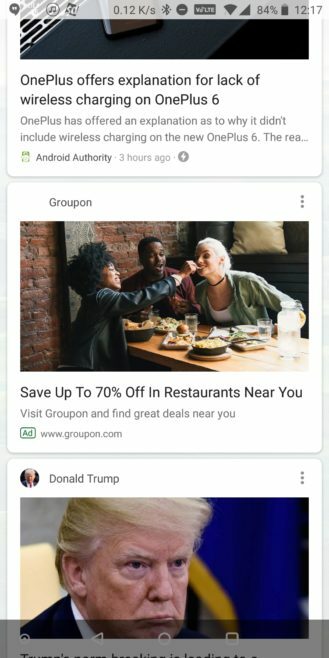 In what seems to be a limited test, the Google Feed has started showing ads for some users. The ads look like you'd expect: otherwise normal cards with a little green "Ad" badge in the corner. Unsurprisingly, people are not pleased. We're getting reports directly, and people have started complaining on Twitter and Google+. Google is in the ads business, so it's logical that it would want to stuff advertisements everywhere valuable eyeballs might look. 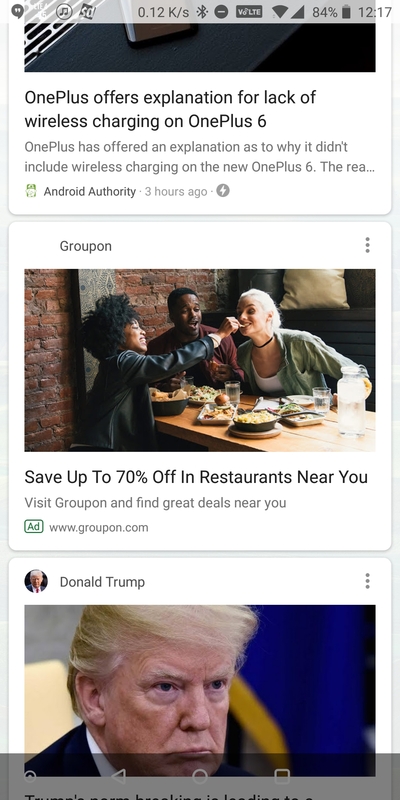 But the Google Feed is so prominent on many phones — just one swipe from the home screen — that the new ads feel particularly intrusive. Google tests new features in batches like this all the time, and they don't always stick. 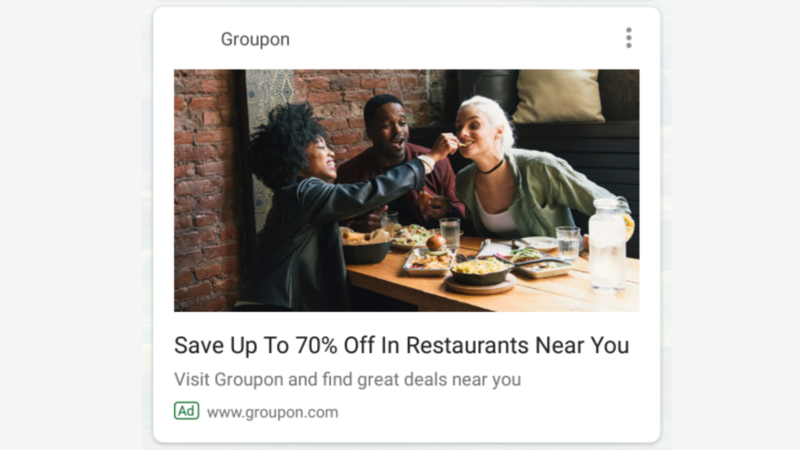 The Feed advertisements don't seem to be too widespread at the moment, so hopefully Google decides not to adopt this change on a wider basis.